It was back in September 2018 when America�s newest gold and silver producer, Northern Vertex (TSX-V: NEE) (US: NHVCF) announced commercial production, at its 100-per-cent owned Moss Mine located in Northwestern Arizona, just a couple of miles off the old route 66. 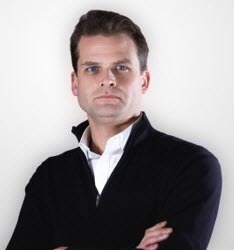 The refinancing comprised a $20-million upfront payment from Maverix Metals Inc. and a fully-funded private placement for $8-million. Proceeds were used to fully repay the company�s debt facility with Sprott Private Resource Lending and repay $2 million owed from a previous arrangement with Greenstone Resources. Both these debts carried a heavy burden of approx. US$1.3 million going out the window every month for the next 20 to 28 months. Resulting in a critical amount of cash leaving the company while is ramping up to full production while cash is in short supply. The new deal with Maverix, however eliminates these large monthly payments resulting in significant short-term cash savings for Northern Vertex. As per shown it the chart above this transaction reduces debt payments by US$15 million between December 2018 to January 2019. Plus, it gives the company additional cash for near mine exploration to increase mine life beyond 10 years. However, nothing is for free, Maverix Metals in return received the rights to the silver stream from the Moss Mine, which make up approximately one ninth of the metal production from the mine for the foreseeable future. 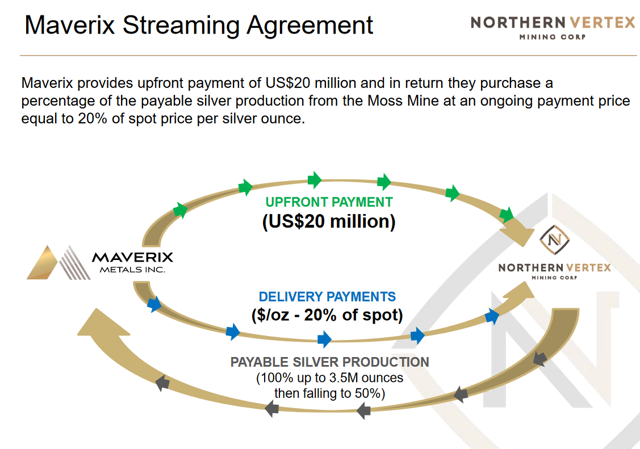 Under the terms of the agreement, Maverix receives 100% of the payable silver stream by paying Northern Vertex 20% of the spot price for silver. This deal only applies up to the first 3.5 million ounces coming out of the Moss Mine, after which it will fall to 50% of production. Northern Vertex intends to use the balance of the proceeds to fund the continued ramp up of mining operations at the Moss Mine and for working capital and general corporate purposes. Although the company has exceeded in several areas of its operations, production at Moss is in the early stages with only one month of commercial production reported and well below its expected targets for the full year of 2019. With this limited production the company reported a loss for its first fiscal quarter of 2019 was $1.46 million ($0.01 per share) compared to a loss of $2.55 million ($0.02 per share) for the same period last year. 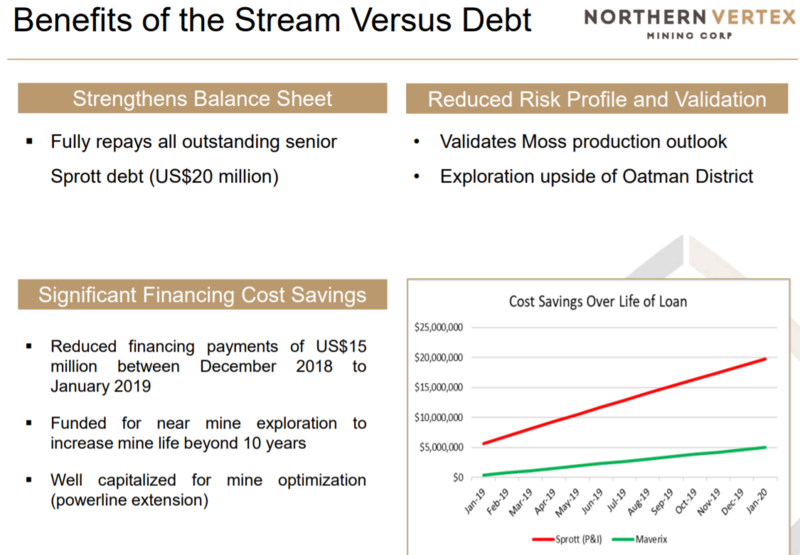 However, with less debt payment going out of the window each month and improving production, Northern Vertex is on its way to positive cash flow and should show an improved balance sheet next quarter. The share price of Northern Vertex is currently trading at C$0.25 (cents) or year lows, as the market has largely focused on early production numbers and ignored the fact that the company began commercial production six months ahead of schedule. In addition, the value of the Company�s shares has remained stagnate during the past couple of months, during an improving price environment for gold and silver. 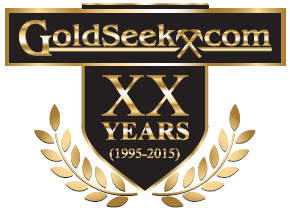 Any additional upticks in silver and gold price movements, will be a nice tailwind to the company�s share price. 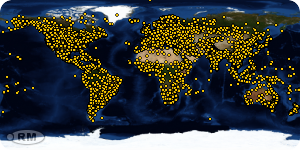 To date, Northern Vertex has ~230 million shares outstanding. Without heavy debt repayments, Northern Vertex is now in a strong position to improve its value for its investors as production ramps up making the Company �America�s next positive cash flow producing mine�. Northern Vertex Mining Corp. (TSX-V: NEE) (US: NHVCF), is focused on low cost gold and silver production at its 100% owned Moss Mine in NW Arizona. The company announced commercial production on September, 1, 2018 at its open pit mining and heap leach gold mine. Based on a 2017 Preliminary Economic Assessment, Moss Mine has a 10-year mine life with an internal rate of return of 63%.